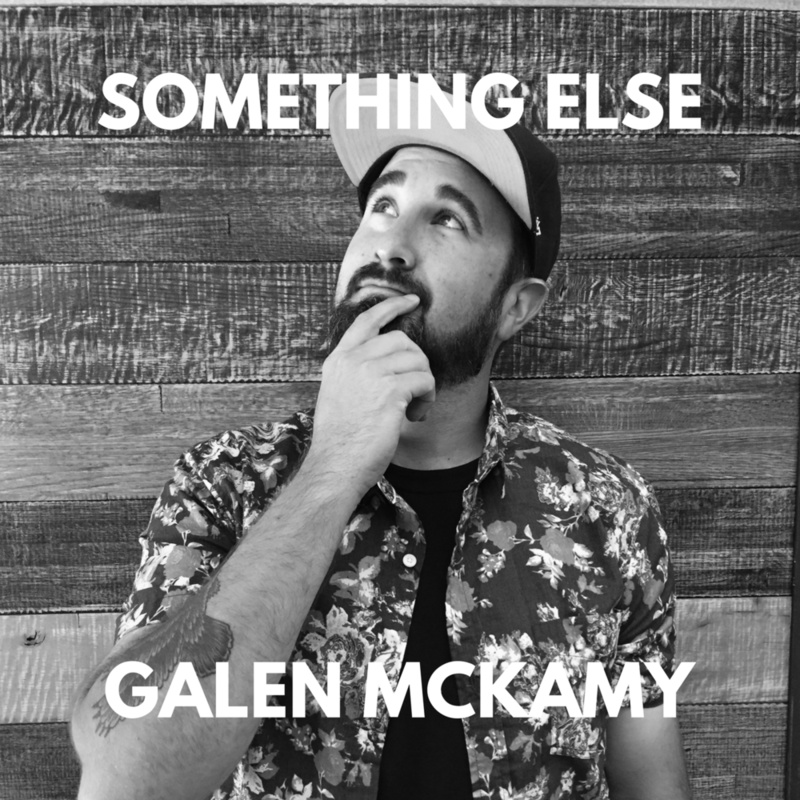 Galen McKamy is a Creative Director with 15+ years of design and marketing experience. He has been an in house leader at Mattel/ Fisher Price, Hasbro, and Kidrobot, as well as a consultant for companies such as Nike,Samsung, Mclaren, Marvel, Pixar, Disney, and Dreamworks. Galen's background is in industrial design, but through the years his career has bled into many different ventures and opportunities. His interest in culture, lifestyle and brands have led him to work for some of the worlds most creative companies. In addition to product and brand creation, Galen is an illustrator and artist who has exhibited his work both nationally and internationally. Most recently, he has collaborated with music industry leaders like The Black Keys', Rhymesayers, and Aesop Rock, to create album and poster art, as well as music videos. Galen currently serves as Creative Director for Match Marketing Group, where he oversees campaigns and experiences for brands such as adidas, Diageo, Ford, Lincoln, Progressive Insurance and more.